We’ll start again with your guy Dylan Ferrandis who had a so-so first moto but took a second moto win when Alex Martin crashed late. Great job by him and by the team as well. You must have been very happy with that, he’s now won three motos in 250MX for his career and looks to be a podium guy from here on out? Dylan’s first moto was his worst of his first 3 at this point. He struggled with a bad start just like in High Point in the first moto. He also crashed early in the race, which didn’t help. I obviously didn’t see him ride much because he was far back (I wasn’t there) but he clocked some decent times despite being in the pack. Dylan hasn’t raced in the last year, to this point, he raced 2.5 SX races and 2 MX motos since August last year. I still think he lacks riding in a racing environment and around other riders. That’s very usual when you’ve been on the sidelines for a long time. We actually witnessed the same thing with Roczen in the beginning of the SX season. When you haven’t raced in a while, being mid-pack is awkward and it’s difficult to be aggressive and have the reflexes to pass riders quick. That’s totally normal and it will get better with time. That’s something you can’t really work on during the week. Second moto was obviously better as he was 3rd early. Dylan looked good but could’ve been better with a few better lines from what I saw. He passed Alex late in the first moto. I thought he could’ve passed him way before his crash but he rode a bit too cautious at times. A few not so good lines made him lose time when he was super close. 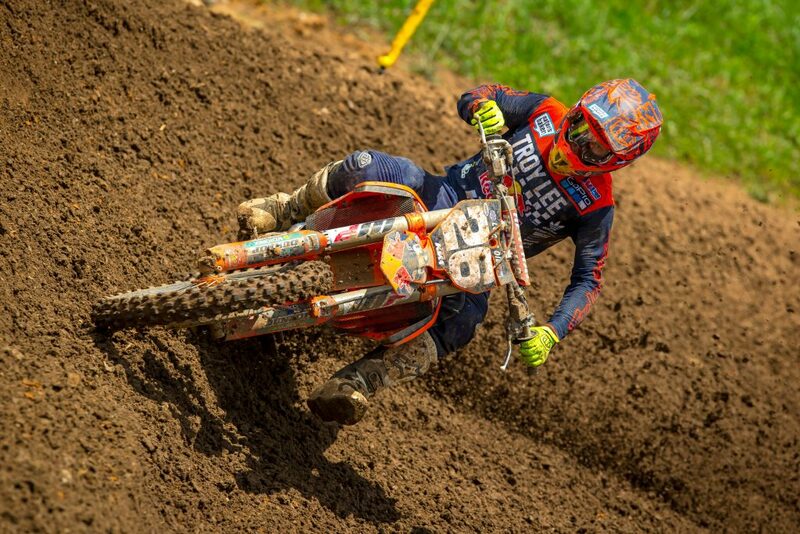 His fitness seems good after 2 strong motos in High Point and it looked like he was riding a bit too safe in 2nd. That’s understandable coming off 2 big injuries in a year and being up front like that. Indirectly, you don’t want to throw it away. To be honest, I don’t think he would’ve passed A-Mart if he didn’t crash but he had the potential to and should have. Alex crashed and Dylan won the moto which gave him 2nd overall. A moto podium in High Point and 4th overall, a moto win in Muddy Creek and a podium overall, I’ll take it. It’s a good start of his MX season but we still have to keep in mind to get better because there’s obviously room for improvement. 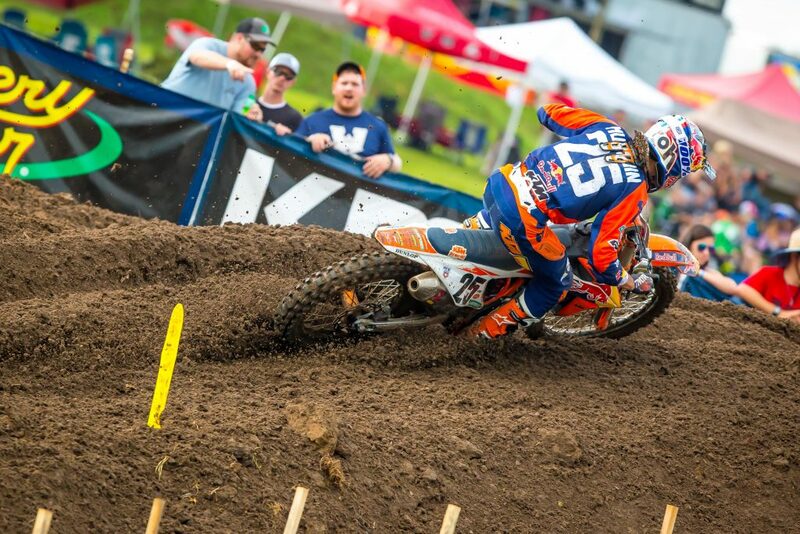 Alex Martin led 19 laps on the day, should’ve prob went 2-1 for the win but like High Point, he crashed. He’s very good in the sand and might win this weekend in Southwick but this new A Mart where he crashes is odd. Two things- why is he crashing and can he really win this thing? It’s because of another rider and you couldn’t do anything about it. For Alex, it has to be one of the first 3-4 reasons but I’m not close to him nor watch him enough to know what exactly it is. That’s something he will have to figure out. As far as the championship goes, with his brother out of it (hope he will be ok and able to come back racing soon), Alex is pretty much the only rider who can give Plessinger a run for his money. With Osborne and J-Mart out, you would think the championship would be wide open but it’s really not. Alex is 29 points back and the next guy in line is Justin Cooper but he’s already 41 points behind. Then, we have Forkner 56 markers down. That’s starting to be a lot when you’re more than a race behind. It’s Aaron’s championship to lose now and Alex is known to be pretty consistent despite a few crashes in the last few motos. Even with a 29 point deficit, I think he’s in a good position at this stage of the series. There are 14 motos to go, 2 in his backyard so he’s got time to play catch up. Can he do it? I think it’s doable. It’s only a couple points a moto to gain on Aaron. But Aaron has shown that he’s here to stay, not in Muddy Creek where he had a tough day but he went 1-1 twice already in the first 5 rounds. 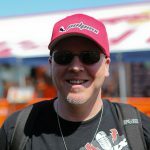 What’s going on with Joey Savatgy? Just been so-so this year outside of the moto he was going to win when his bike broke. Aaron Plessinger didn’t have the greatest day but was leading when he washed out early in moto one. Can something like that affect a rider all day? Like, if he hadn’t crashed could he have ridden his confidence to an overall win but that small mistake affected the whole day? Like I said above, Aaron becomes more and more the favorite of this series with everything that happened in the first 5 races. A week ago, he was going 1-1 in High Point. Muddy Creek seemed like a bump on the road for him. His early first moto crash didn’t help obviously but things like that happen in an MX season. Only 2 riders in the history had a perfect season. It’s almost impossible to have a perfect season. You always have to overcome some kind of challenges during a season. 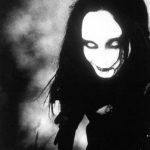 It’s very normal. 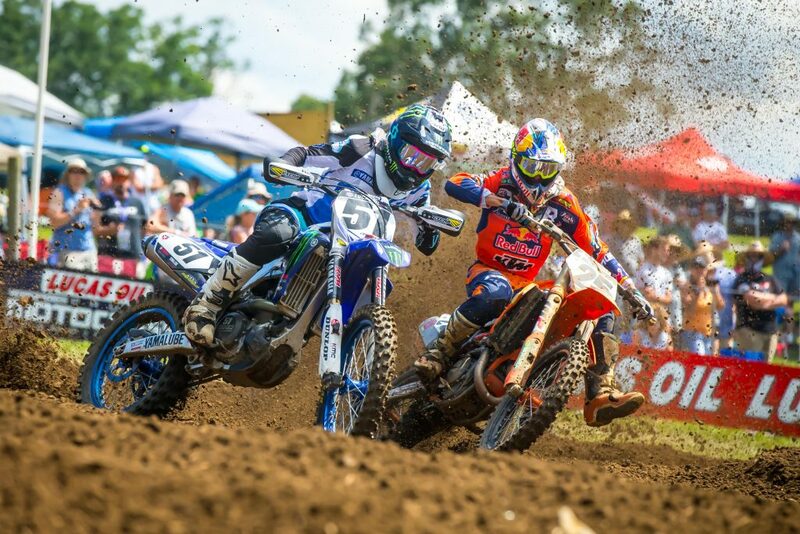 Aaron will regroup, reset and will show up in Southwick as a favorite to win the race. A 9-5 score isn’t very good after a 1-1 score in Pennsylvania but he still has a 29 point lead on Alex Martin. With Jeremy Martin being out for a while, it will make Aaron’s journey to the title a bit easier but it doesn’t mean he already won it. There’s still a lot of racing to go. As we saw in the second moto, Aaron got passed by Sexton and McElrath in the second part of the race. It won’t be easy and he will have to perform on a weekly basis. If he does that again and Alex win both motos, then, the points will tighten quick. There’s no room to relax in a 250 series even with 2 former champions out of contention for the title. 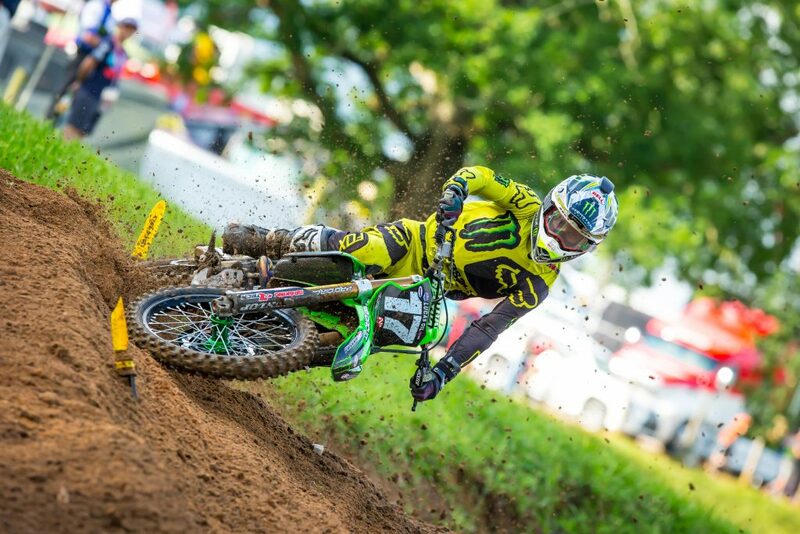 Eli Tomac won his fifth overall on the day and that’s with a bad start in moto two- what did you think of his day? I like this new “patient” Eli. I’ve always enjoyed watching him ride because he’s gnarly, radical and wants to win. He makes the races more fun to watch but that always bit him in the past. 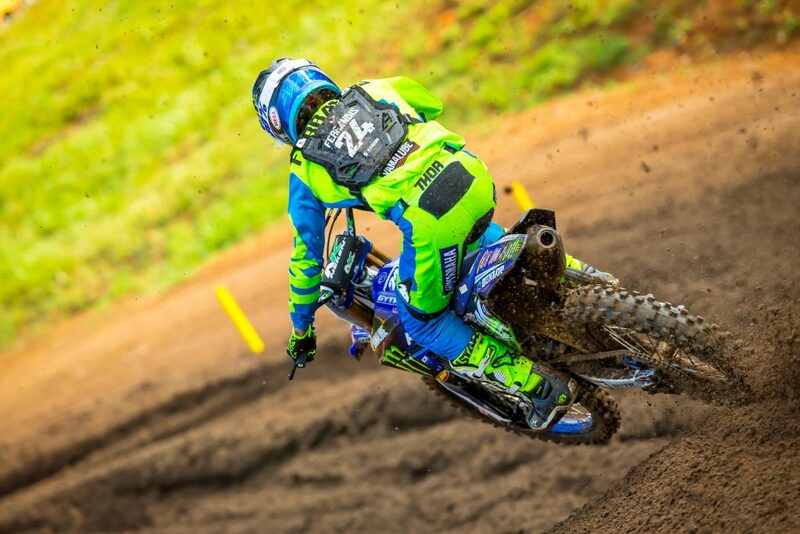 This season in MX, he’s still super fast but he has more maturity to pick his battles. I loved how in Colorado he stayed behind Roczen for a while and attacked at the end clocking a three second a lap faster time after he passed him. He actually did pretty much the same thing in Muddy Creek in the first moto. I thought he could’ve passed Kenny earlier but he took his time and attacked at the right moment. I also liked how he settled for 3rd in the second moto Saturday after being 14th on the first lap. In the past, I think he would’ve tried to win that moto and take more risks and chances. I thought his second moto was good. He caught up to where he needed to be to win the overall and extend his point lead by riding pretty safe. That’s how championships are won. Ask Dungey, you don’t need to go 24-0 to win a title. He was the fastest in practice and in both motos, went 1-3 to win his 5th overall in that many races. That’s a pretty good day if you ask me. Justin Barcia had a good day as well going 2-2 on the day- how about that pass on Peick in the first moto! 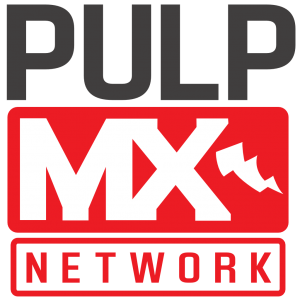 Barcia’s pass on Peick is THE pass of the year so far. I thought I was in 1992 watching Bradshaw! That was great and I think I actually screamed on my couch. It was amazing. That’s why I watch the races on weekends. That’s what I want to see. Bam-bam had a pretty good day in Tennessee. He passed Roczen in the first moto and led a few laps in moto 2 and went 2-2 for 2nd overall. Not a bad day for a replacement rider LOL! I still think he could ride a bit better by riding a gear higher at times and ride smoother. I think that if he could keep his momentum up, shift up, forget his rear brake and clutch lever for a moto or 2. He’d be racing for wins every moto. He would gain in speed and stability a lot but it goes against his nature to ride like that. It’s very difficult to ride the opposite of your natural riding style. It’s like asking Marvin to ride like Barcia, it would be challenging for him too, even if it would help him at times. Marv won the second moto and came from pretty much last to fifth in moto one- thoughts?